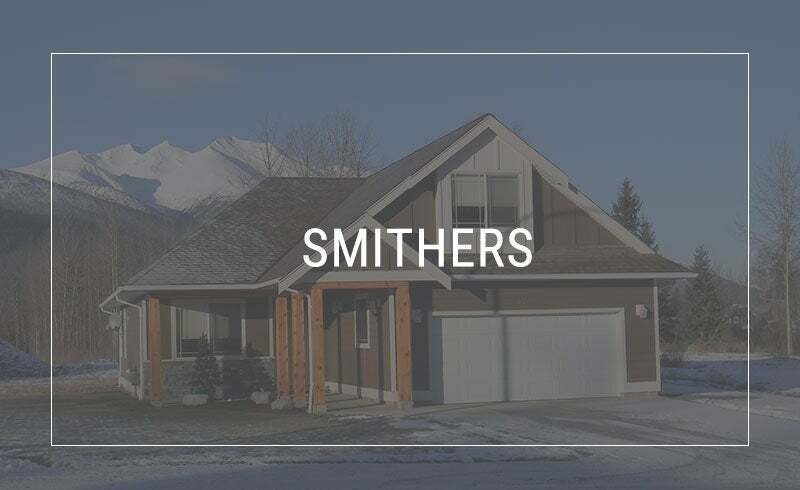 Selling Real Estate in Smithers, BC. Our family had the pleasure of both purchasing and selling a home with the assistance of DJ. We honestly can not say enough great things about him as a realtor and as a person! DJ was endlessly patient and highly knowledgeable. We highly recommend him for anyone who is looking for some peace of mind when buying or selling their home! DJ & Nicki were key to helping us find the perfect home! As first time home buyers, we didn't know much about the process and they both went out of their way to support us. 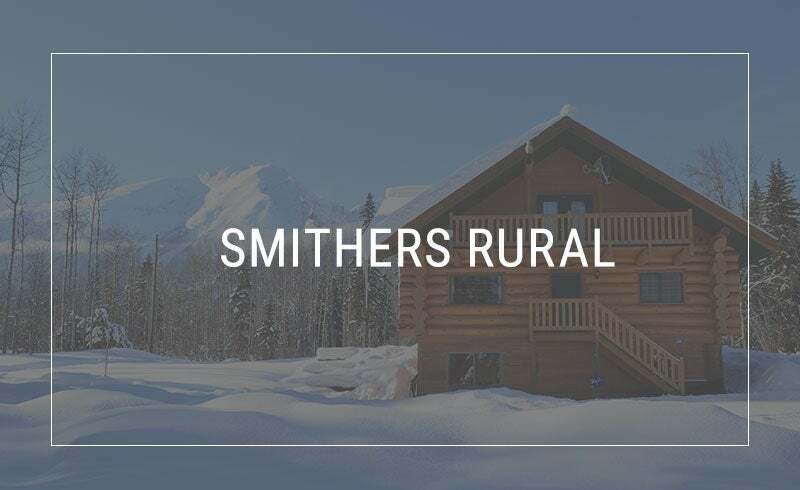 Over the course of several years, they patiently assisted us in viewing many homes, walked us through every detail and question we had, and most importantly, made us feel safe and confident that they had our best interest in mind. I would highly recommend these two to anyone looking for a professional, dedicated and fun real estate team! Exceptional service, knowledgeable, dependable, trustworthy and professional, everything you want in a real estate agent. DJ was invaluable in my search for a home. With a busy schedule that only afforded me two visits to town we were able to find the perfect home for me. He is flexible, able to think outside the box, responsive and realistic. His knowledge of the area, as well as his ability to see potential was very appreciated. 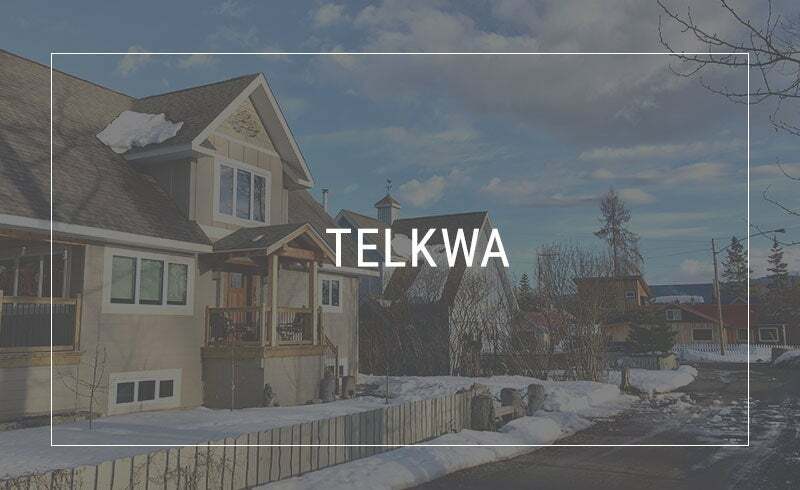 I would recommend him to anyone looking to sell or purchase a home in the Bulkley Valley! DJ was a consummate professional throughout the process of buying our home. His experience and knowledge of the local market allowed us to find a home that had everything we wanted.